Introduced over 25 years ago, J.K. Adams geometrically proportioned wine racks have sold in the millions. They'll fit into virtually any space - and are infinitely expandable. Each wine rack kit comes packed with enough extra joining pins to allow you to add on another rack in the future and another...and another...as your wine collection grows. 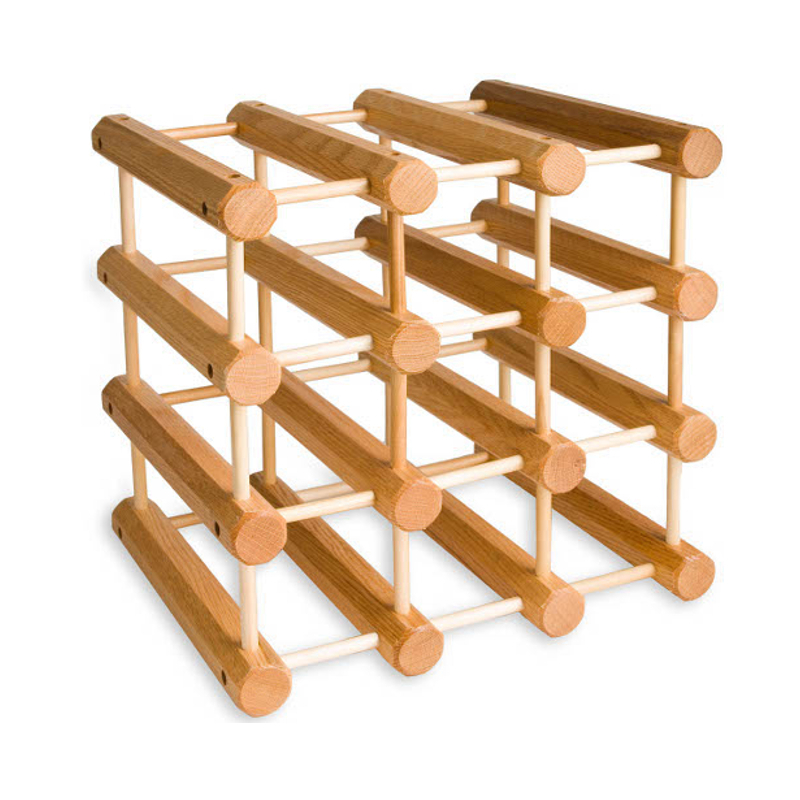 Precisely constructed of solid hardwood and put together like tinker toys, the pins seat so snugly into the octagonal beams that no glue is needed for assembly. Each bottle is securely cradled, even in earthquake country.